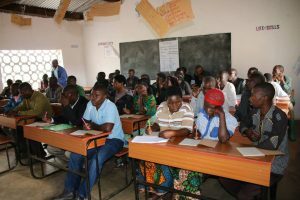 There are high hopes that socio-economic lives for the youths in Karonga Diocese are likely going to be elevated following a week-long capacity building initiative for the mentors who are expected to discharge a six months vocational training lessons with the youths under Community Based Vocational Skills Development project for the youths. The development comes following a joint training initiative championed by Education Desk of Karonga Diocese in collaboration with Technical Entrepreneurial Vocational Education and Training Authority (TEVETA) held at Karonga Town Council Chamber which was aimed at equipping mentors with skills and knowledge for training youths. The project mainly targets young people from violence prone areas of Karonga and part of Rumphi as a way of promoting peaceful coexistence. 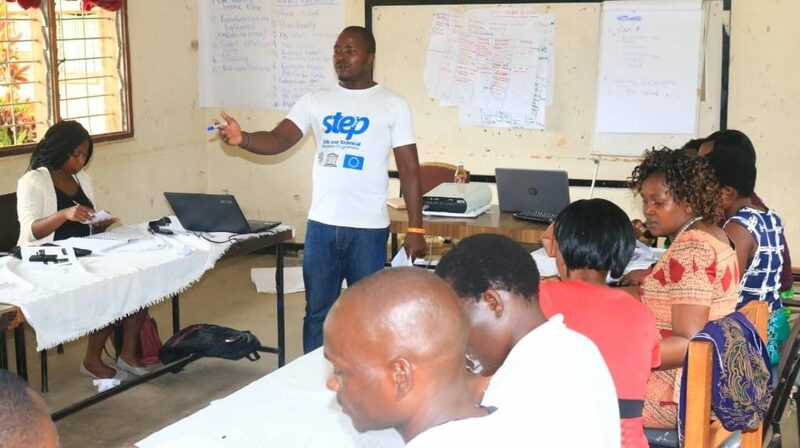 The project aims at improving the lives of young people in Karonga District and Chiweta in Rumphi District by reducing youth unemployment as they will employ themselves after the training. Expressing her gratitude, Regional Manager for TEVETA Concepor Kachoka said their office was overjoyed with initiative of Karonga Diocese to partner with them in order to assist in the project they have embarked. She pledged continued support from her office. She continued by urging the youths who are expected to participate in the training to take the lessons seriously since it is the gate way to their economic independence. 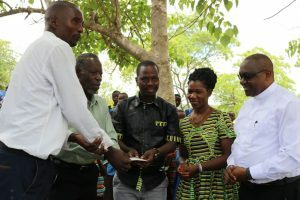 In his remarks, the Field Officer for Education Desk of Karonga Diocese Solomon Manda revealed that the initiative was conceived by Bishop Martin Annuel Mtumbuka of Karonga Diocese to curb the political manipulation of the youths in perpetuating violence in various areas of Karonga. According to the Desk, the project is being implemented in five areas, namely Pusi-Chakwera, Chiweta, Mpata, Mwenilondo and Mwanjabala and will benefit 150 youths. 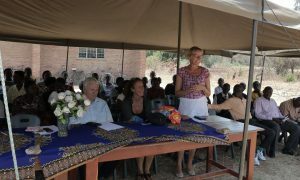 The project is being implemented with financial support from the German dioceses of Bamberg and Frieberg to the tune of thirty three million Malawi Kwacha.